Are you updating your old cooktop or designing a new kitchen space? 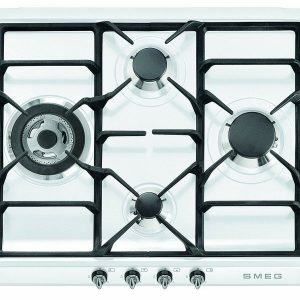 If so, there are three things to consider when selecting the right gas cooktop for your kitchen. What cooktop safety features are included? Choosing a cooktop with safety features that take care of you in the kitchen is important. This relates to both heat control and flame failure. 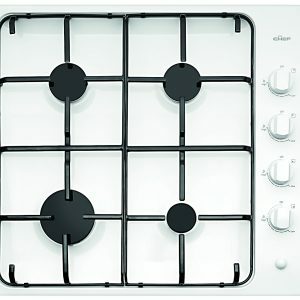 Check out our range of gas cooktops for specifications or contact us for more information. 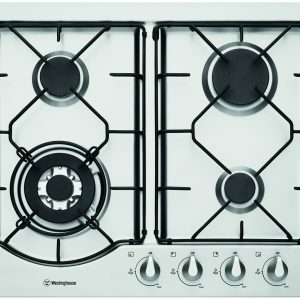 What size cooktop do I need? The size of your cooktop will be based on the space assigned and what type of cooking you enjoy. This may range from a square to rectangle cooktops or a unit that includes a wok burner. 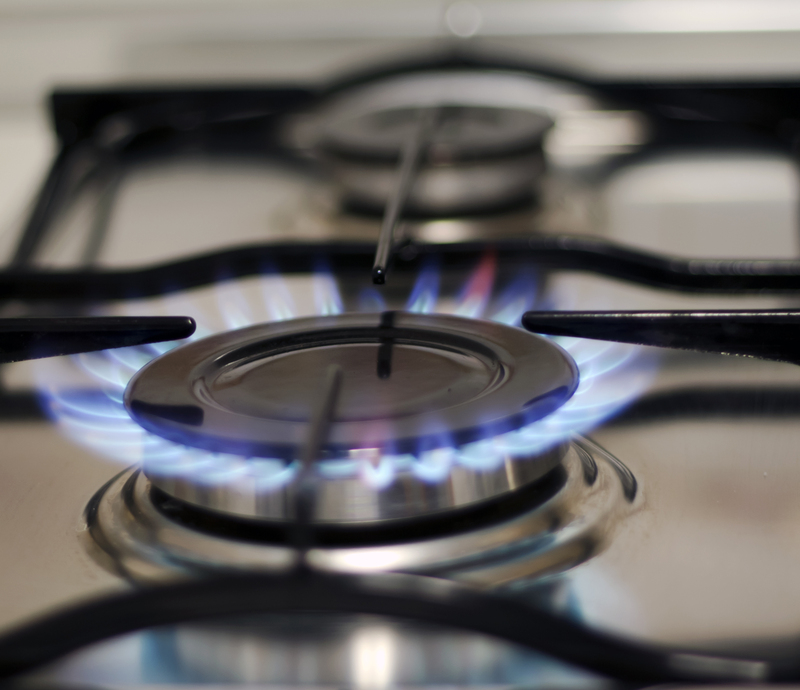 It’s worth remembering, gas cooktops have minimum distance requirements in relation to rangehoods on top and cupboards underneath. 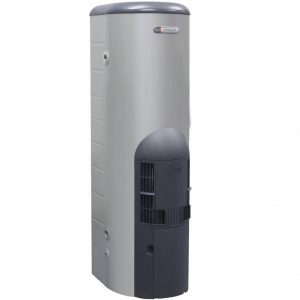 The Plumbing Bros team of qualified plumbers will answer your questions. How many burners do I need? Typically, cooktops have 4-burners but for the wanna-be or expert in the kitchen there are a variety of options. The Plumbing Bros team are experienced installers of a wide variety of cooktops. Ask us today. 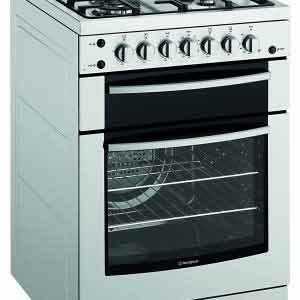 When choosing the number of burners, consider the space around them i.e. 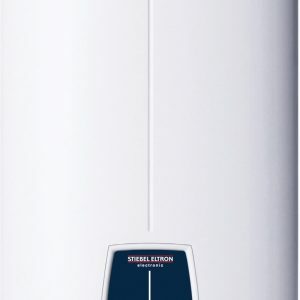 will it fit your favourite pots and pans? Is the area easily accessible for cleaning? Contact us with your questions or check out our range of quality gas cooktops below.